We have a number of standard Shed designs, however as every job is a little different we can easily customise a standard design to ensure you get exactly what you want. No matter what Farm Shed you want, we have the Machinery Shed or Hay Storage shed for you. 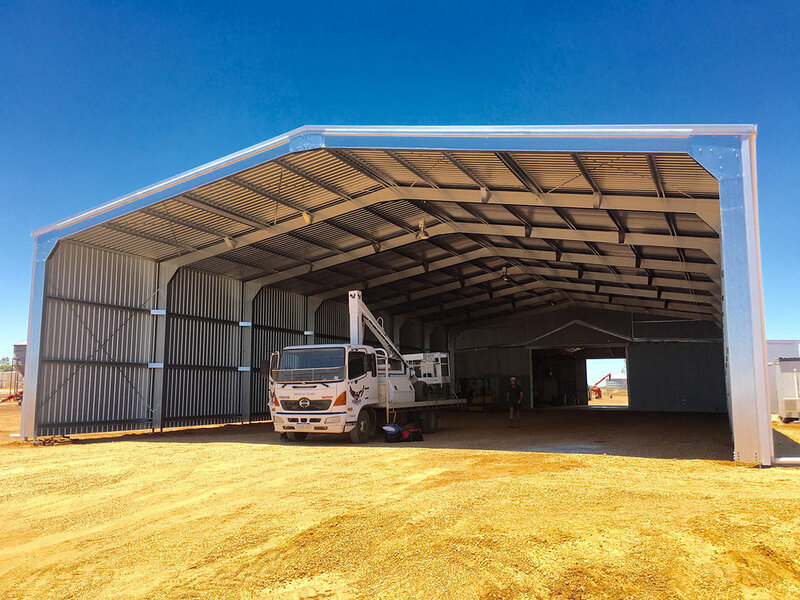 All our Sheds and Storage Buildings are designed to meet the current Australian building standards.